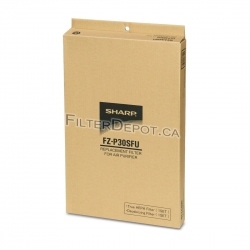 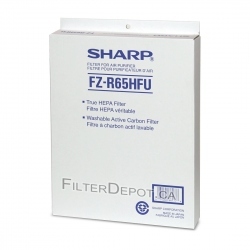 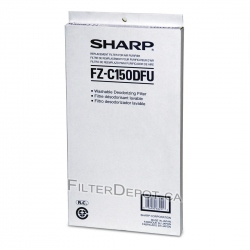 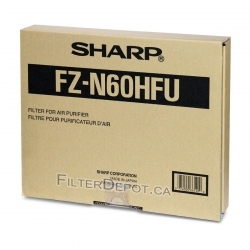 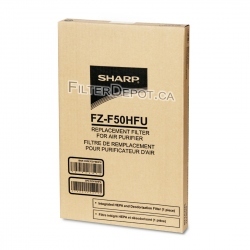 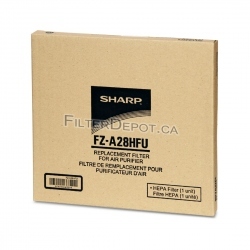 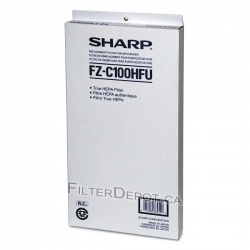 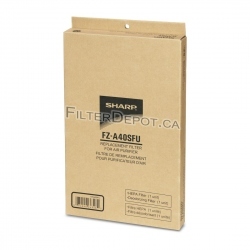 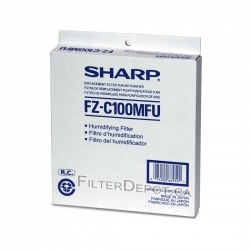 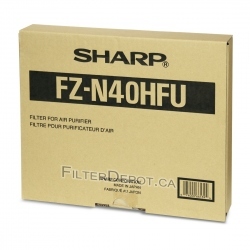 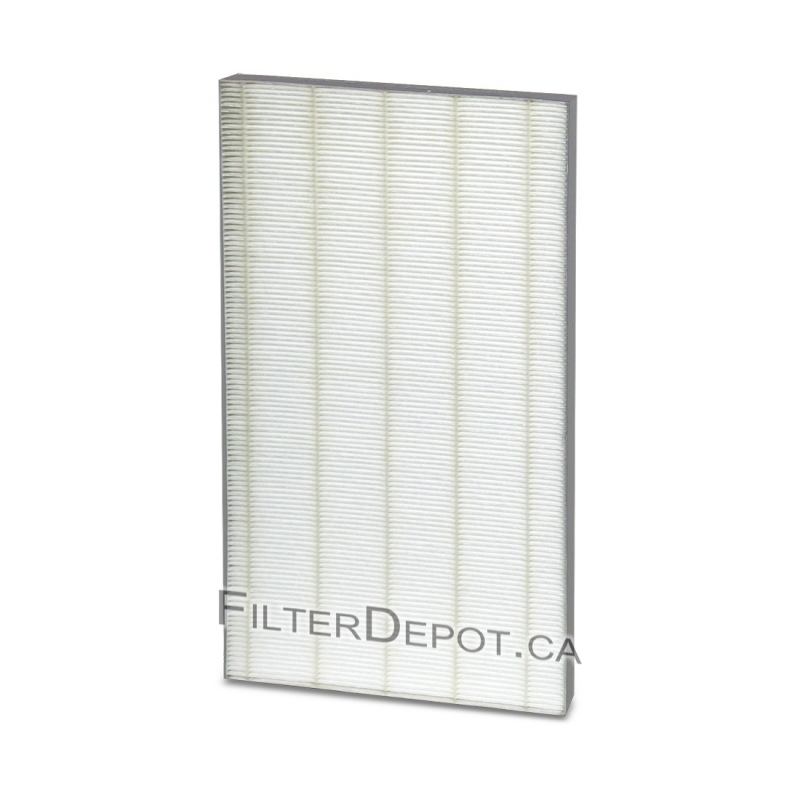 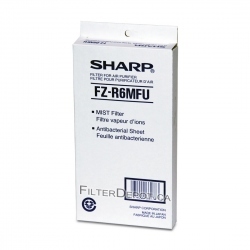 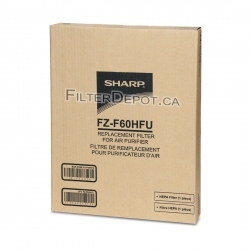 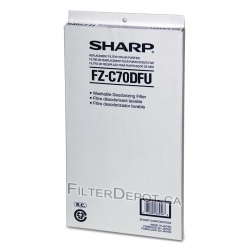 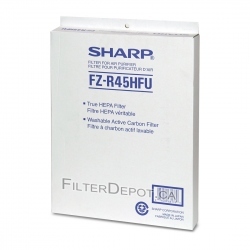 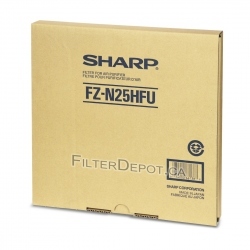 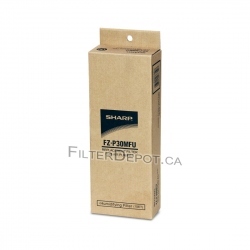 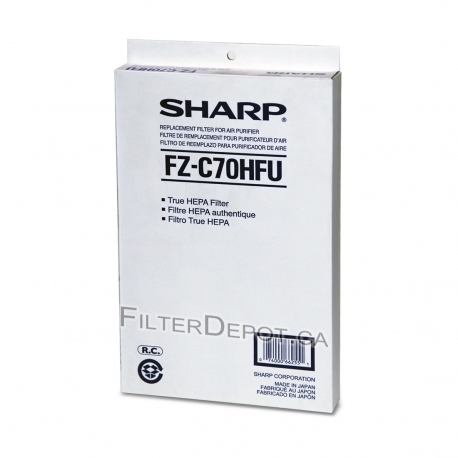 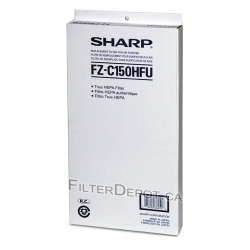 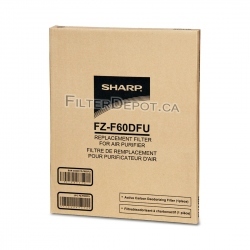 Sharp FZ-C70HFU (FZC70HFU) HEPA Filter is Original Sharp replacement HEPA filter. 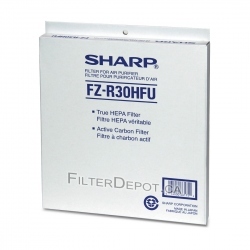 Sharp FZC70HFU HEPA filter is a 99.97% efficiency True HEPA filter. 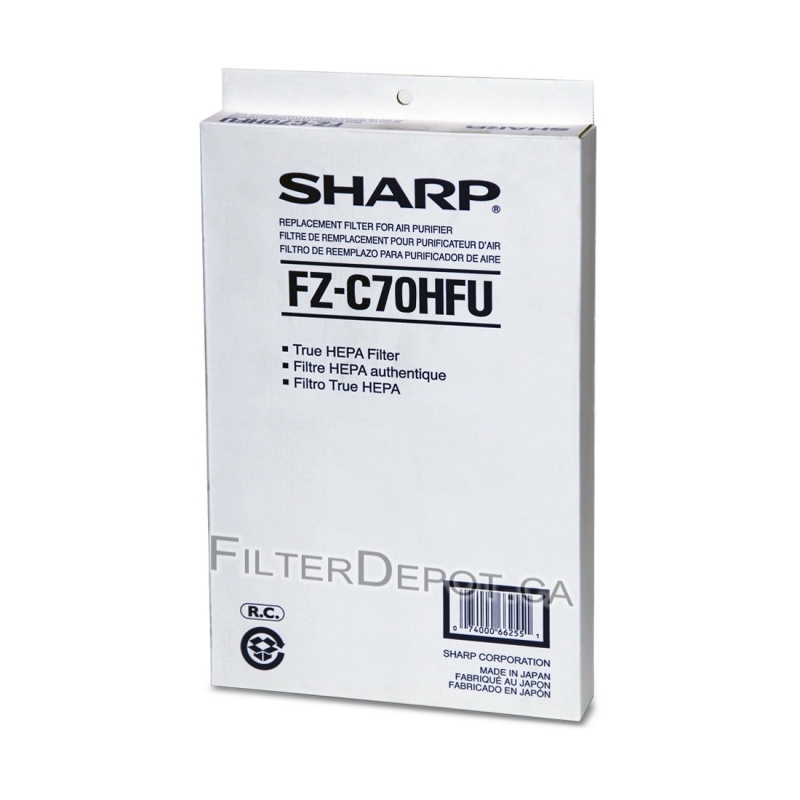 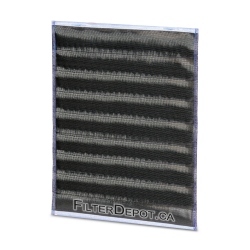 Sharp FZ-C70HFU HEPA filter's lifetime: 2+ years.